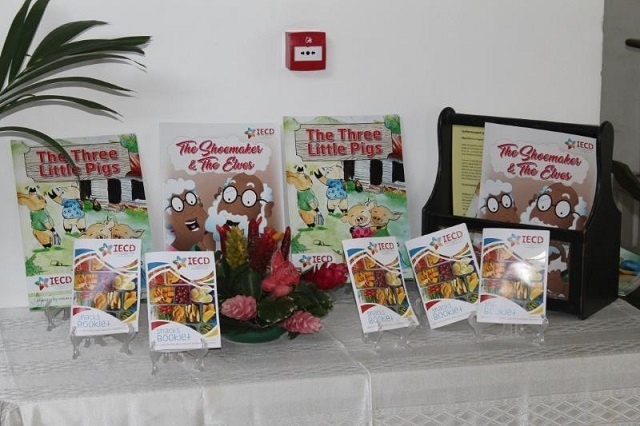 (Seychelles News Agency) - Two well-known children’s stories have been translated into Creole to encourage reading for children and provide caregivers with additional tools for early learning. 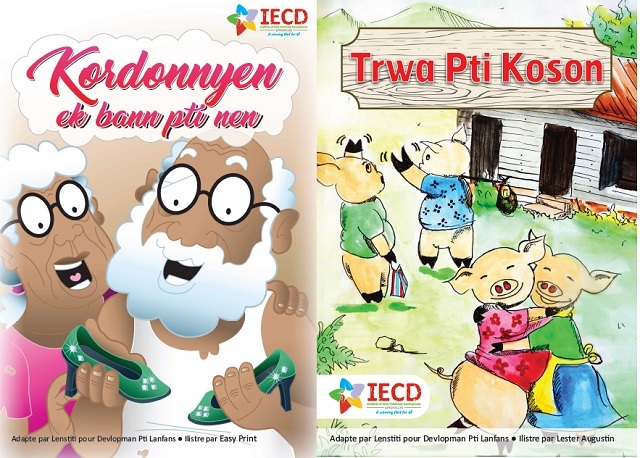 The ‘Three Little Pigs and the ‘Shoemaker and the Elves’ are now available in Creole in a big book format through a project undertaken by the local Institute of Early Childhood Development (IECD). A big book is a large version of a book often used by people working with very young children as it enables them to share a story with a whole class. The illustrations have been done locally by a primary school art teacher and a graphic designer. The project officer of the big book, Jasmine Talma, said that the two new books contain large images to encourage children to interact and participate in story time along with their childminders, parents and teachers. The book ‘Three Little Pigs’ is a fable about three pigs who build three houses of different materials while “The Elves and the Shoemaker’ is a story about a poor shoemaker who receives much-needed help from elves. Both stories date back to the early 1800s. Inside both of the books launched in Seychelles, a group of 115 islands in the western Indian Ocean, is a special page providing childminders and parents with information on how to use them. The launch of the books was held at the IECD headquarters in Victoria last week to coincide with the International Universal Children’s Day.